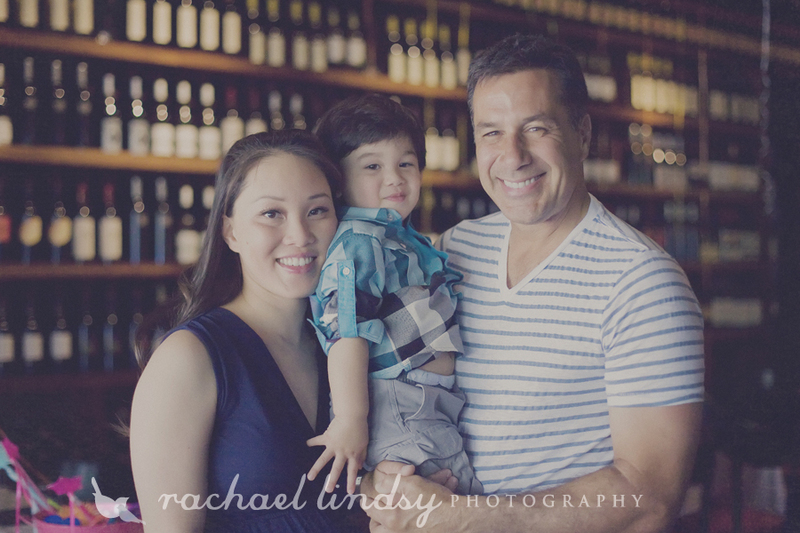 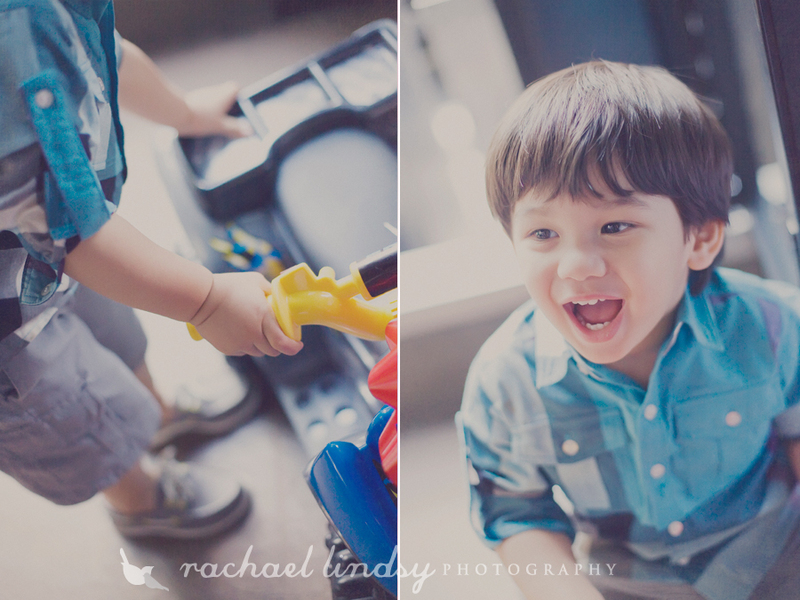 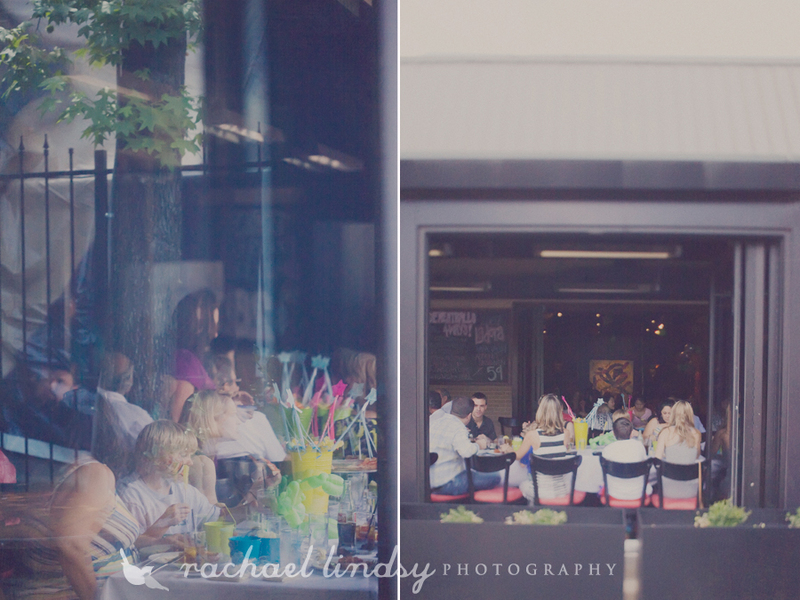 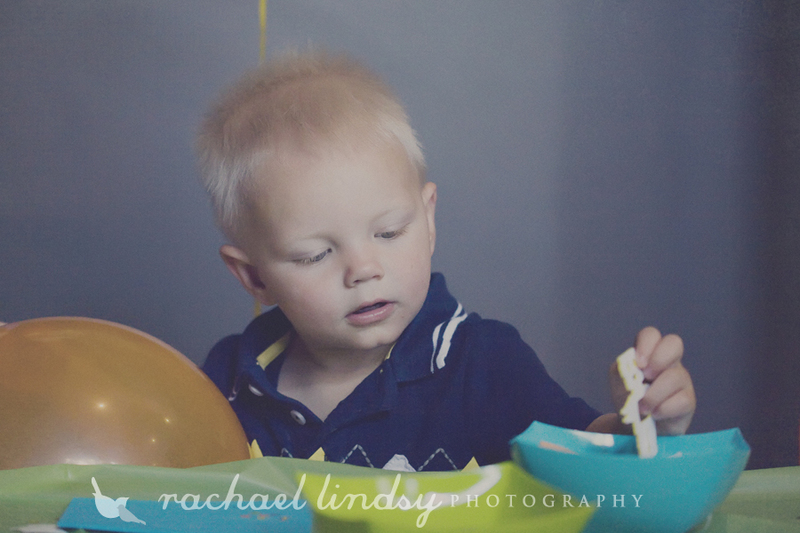 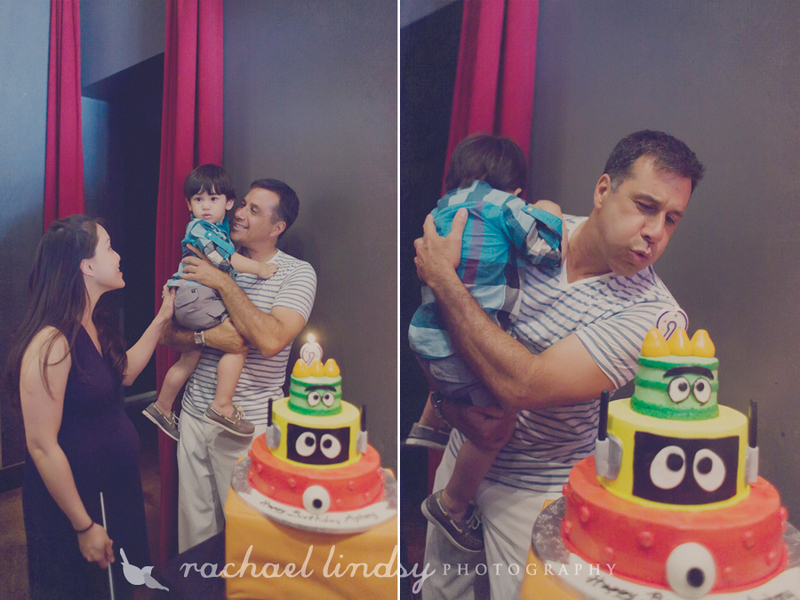 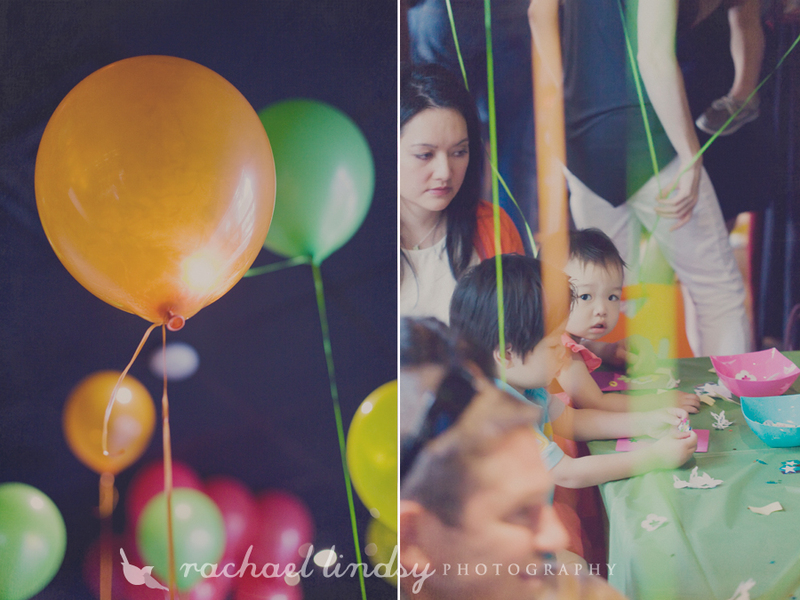 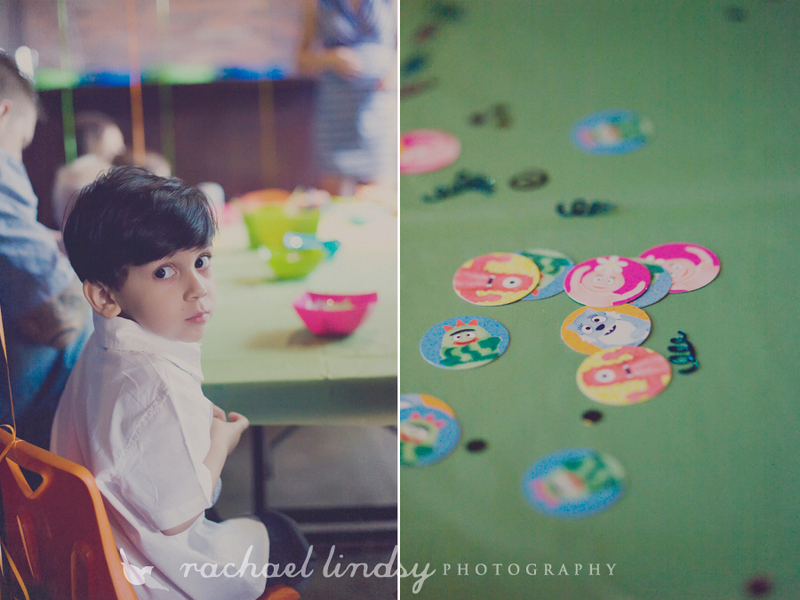 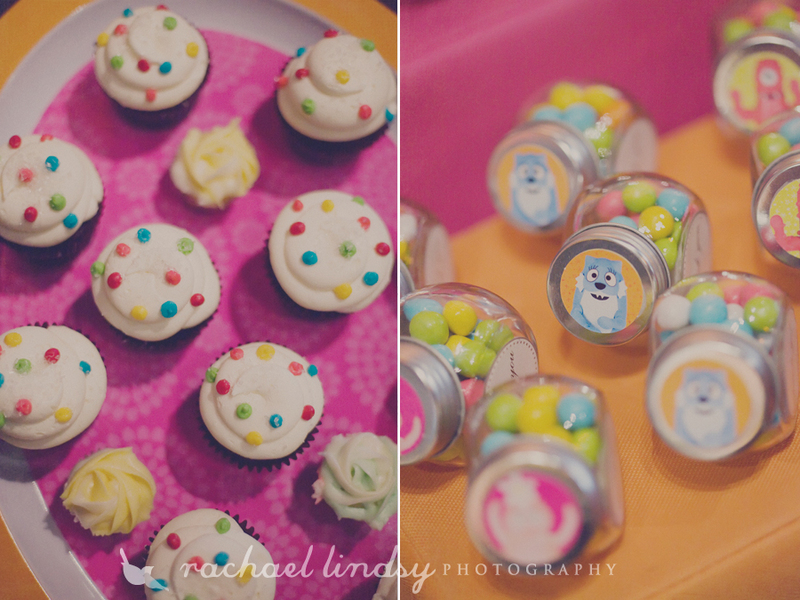 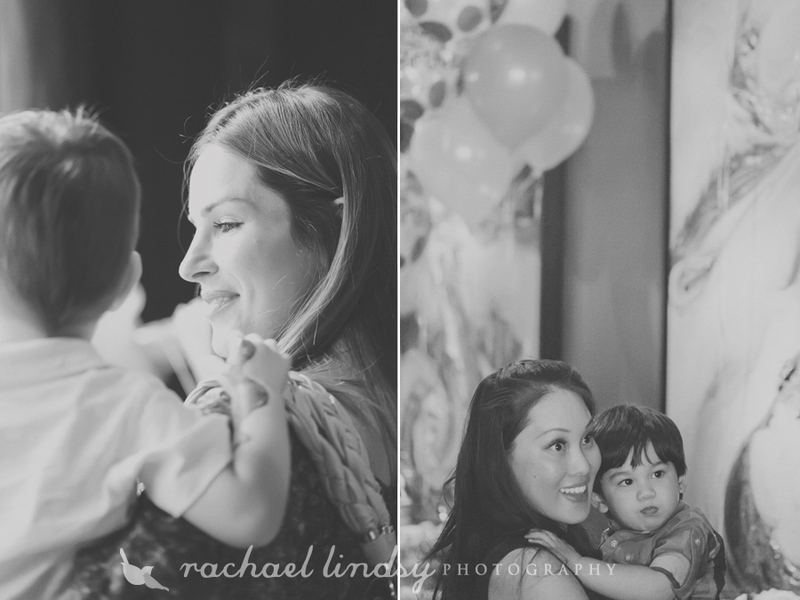 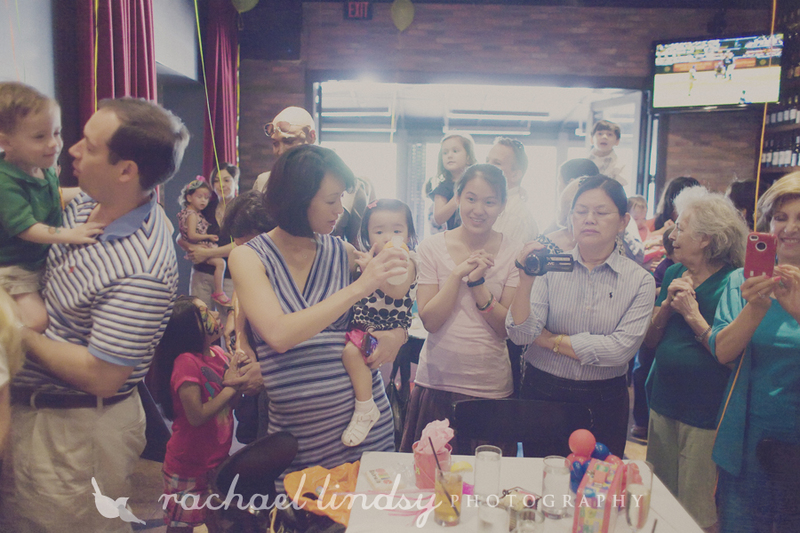 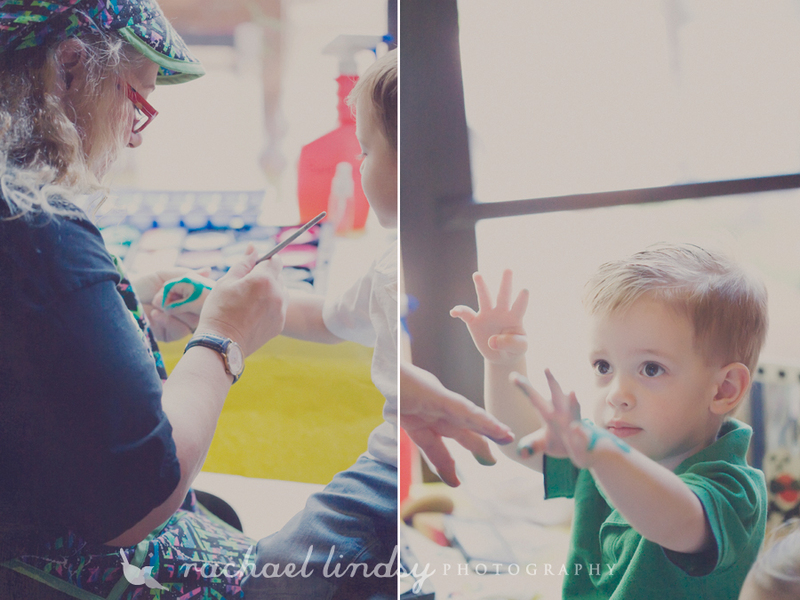 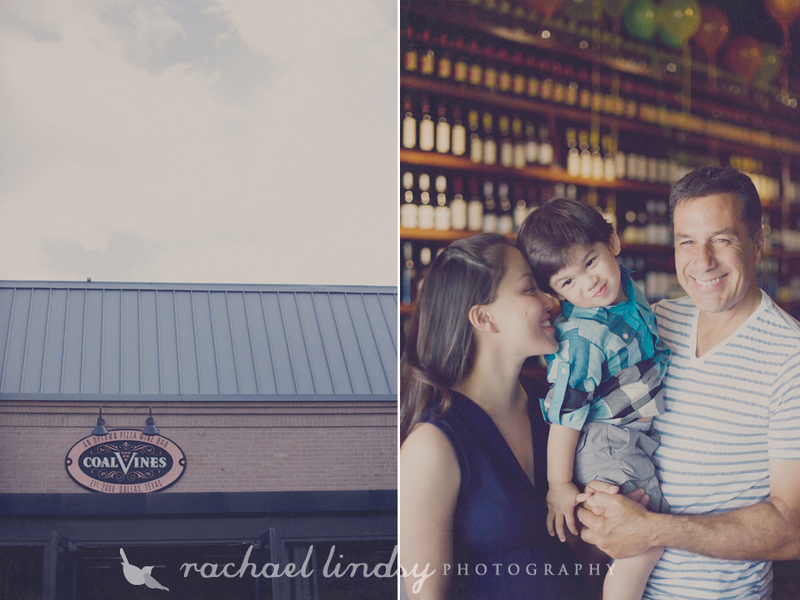 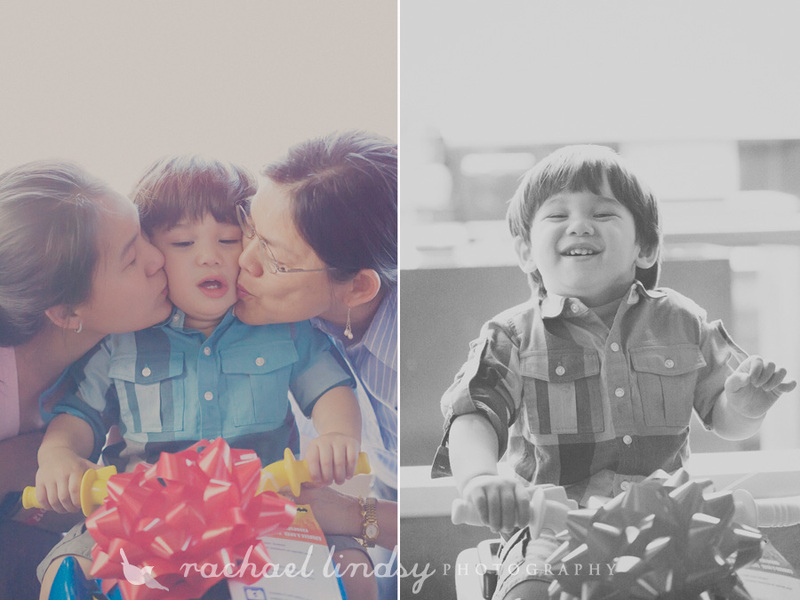 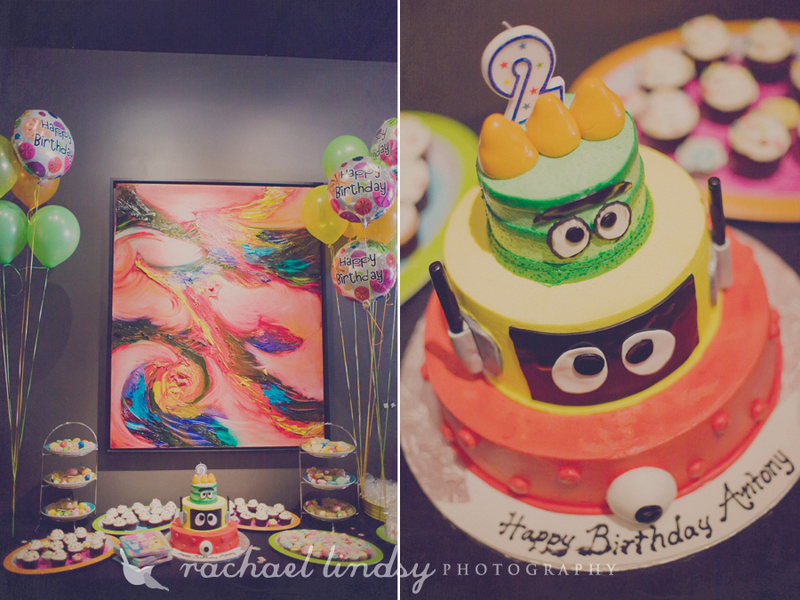 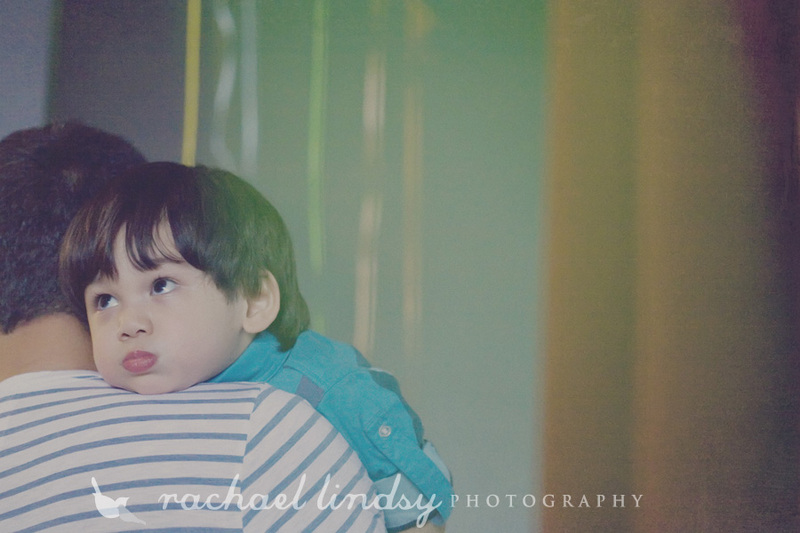 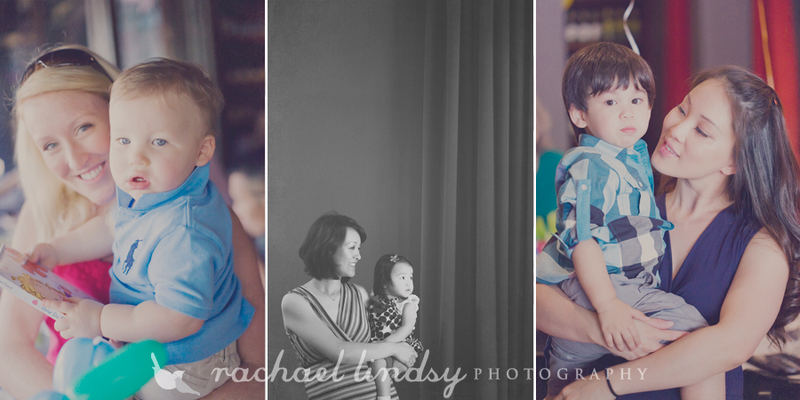 Antony had his second birthday party this past weekend at Coal Vines restaurant in downtown Dallas. 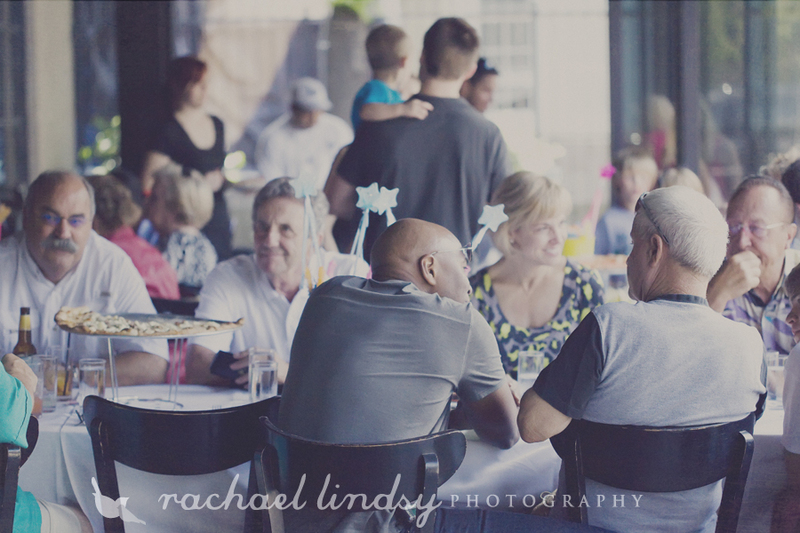 Lots of food, fun and laughter going on. 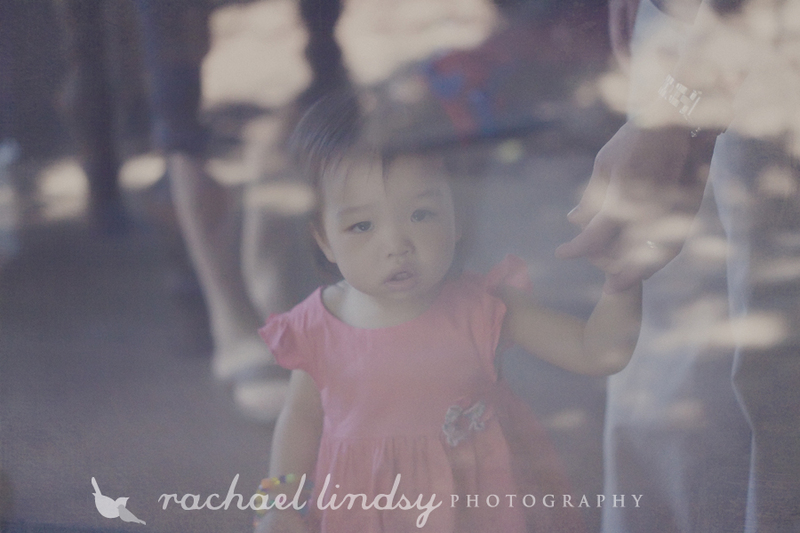 There were a ton of cute kids there that day! 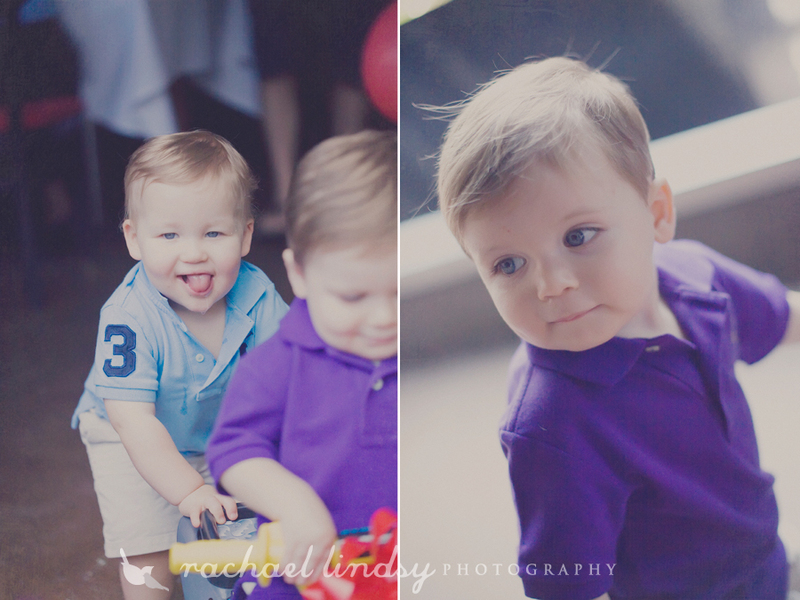 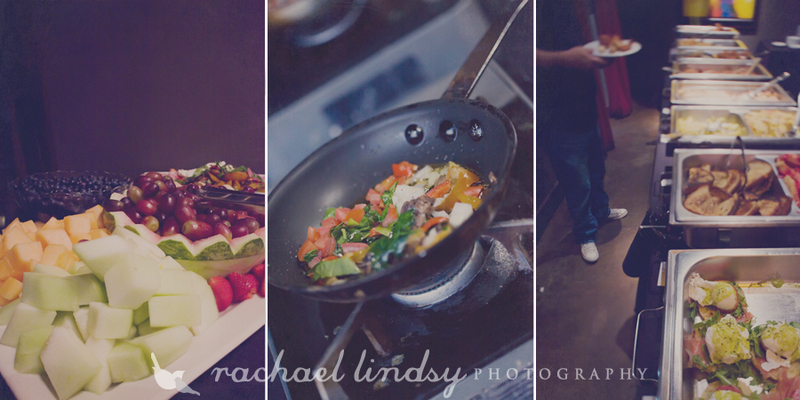 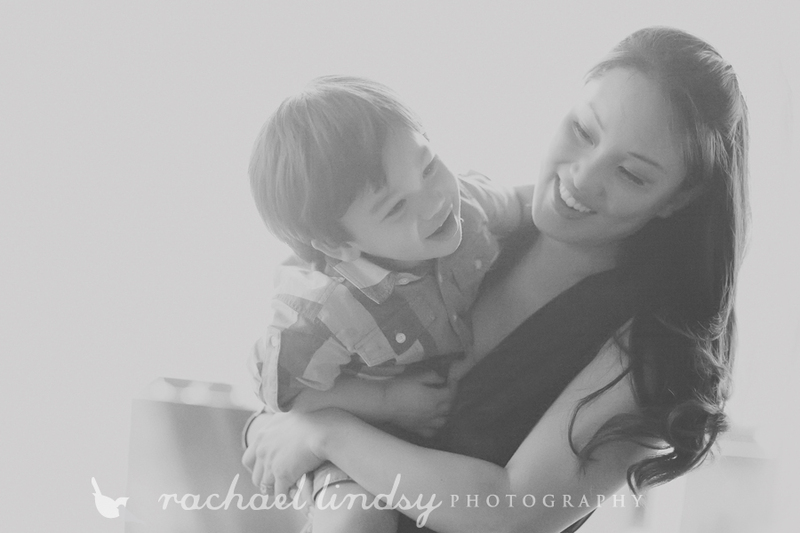 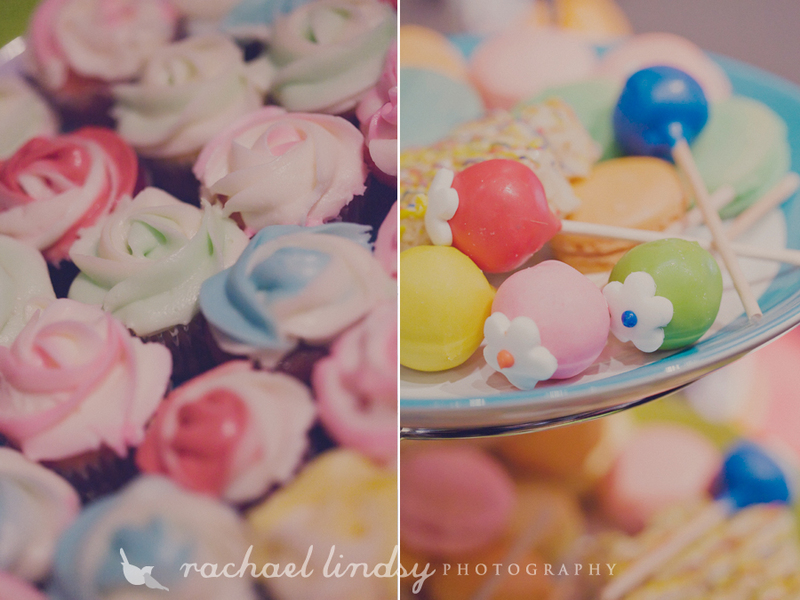 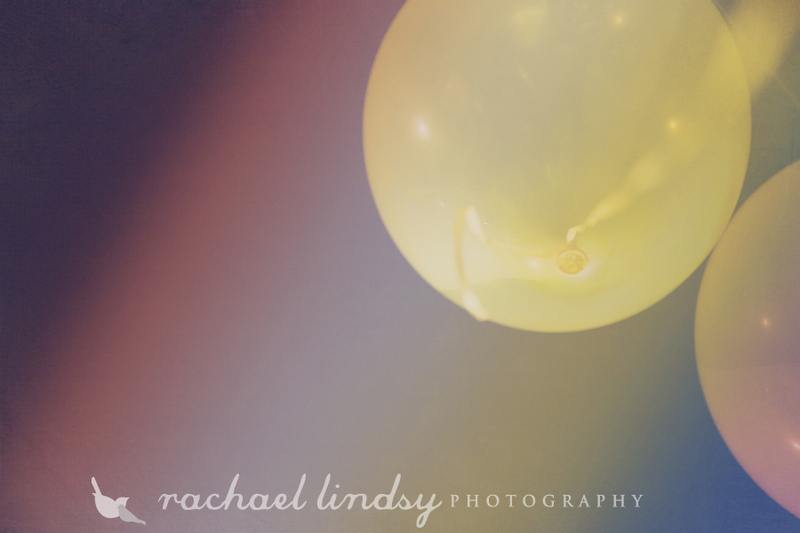 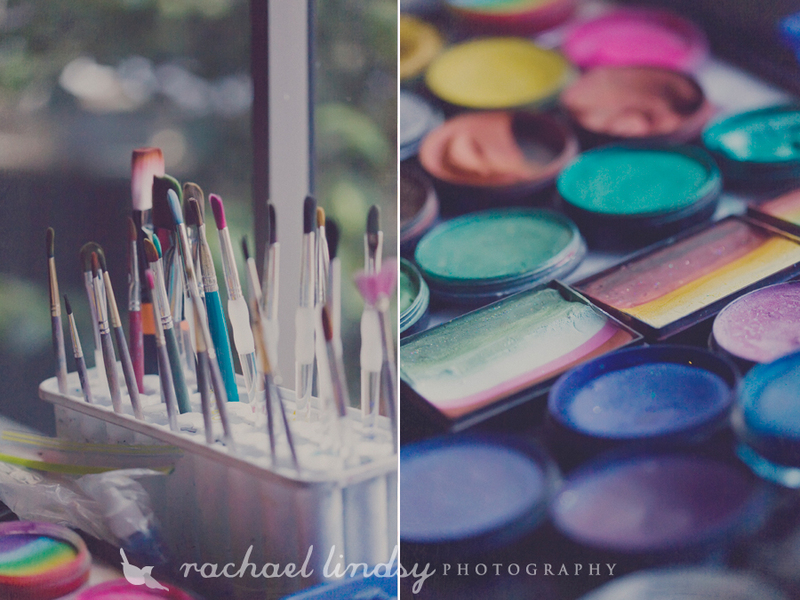 I had a blast photographing them! 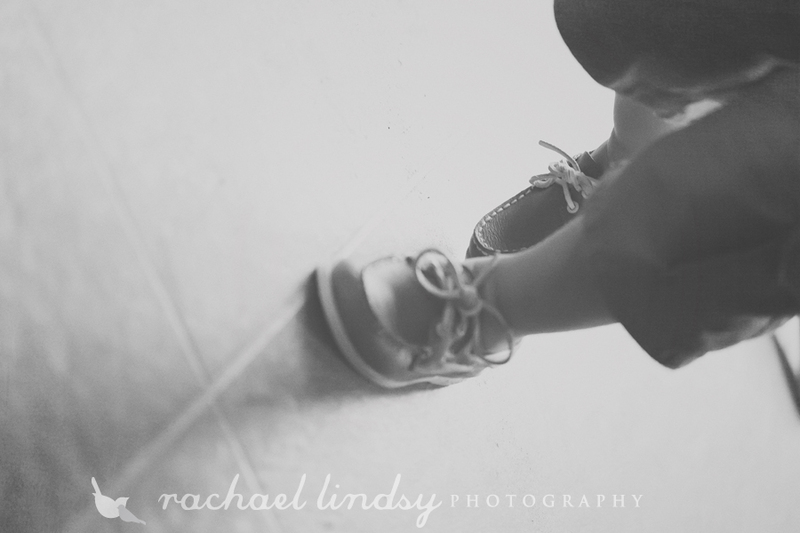 I always love to capture kids just doing there own thing and being themselves.